Disclaimer: This article about the Arcam MusicBOOST is part of the Wayback Wednesday series. Check out the other Wayback Wednesday articles HERE. I have no idea where the damn thing is anymore. That should be evidence enough; I no longer use MusicBOOST. MusicBOOST does not BOOST volume in any way, shape, or form, over the iPhone 6. 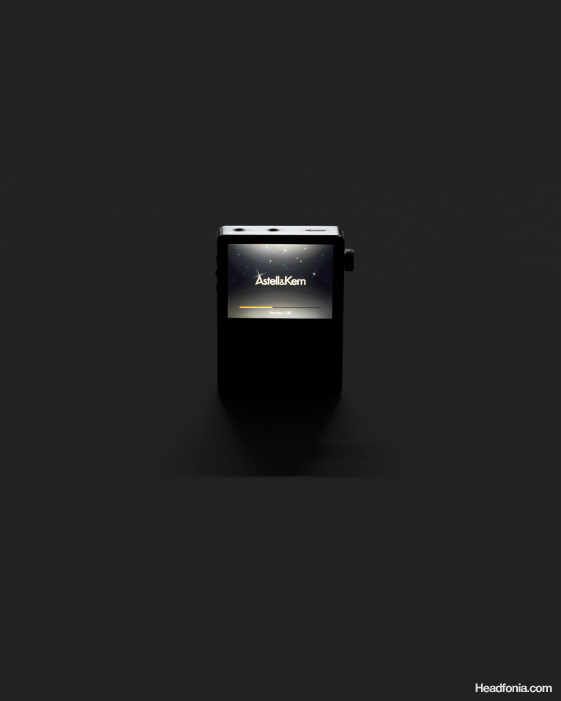 On paper, its amp is super powerful, but in practice, it puts less volume through a DT880/600 than a naked iPhone 6. 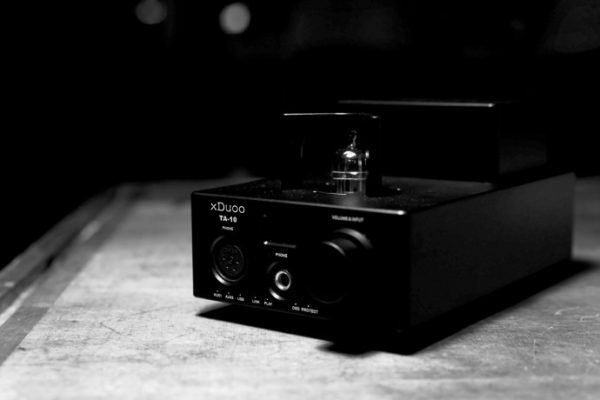 Is it because its DAC doesn’t supply enough voltage to the amp? Is it due to an overzealous gain system? All I know is that MusicBOOST has a couple of things going for it. And then a whack of things going against it. That it doesn’t boost music in any meaningful way is the first whack thing. The second is that it hisses way more than a naked iPhone, precluding its use with sensitive, high end earphones. Finally, it is incapable of performing beyond 16-bit specification. It’s basically a Fiio M3 or Hifiman Megamini that piggybacks on your iPhone 6. It holds load as well as the Megamini, which translates into a total stomping of the iPhone 6. But my test results see it topping out at 99dB of dynamic range, which is 21dB short of basic 24-bit spec and 9dB short of an iPhone 6. Not that the MusicBOOST can output 120dB to start. What MusicBOOST nails is one of the sweetest sound signatures I’ve heard in accessory audio gear. That is, it really sounds like a beefier iPhone 4, which, till today, is my favourite sounding iPhone. A bit of warmth, a bit of extra midrange texture. It’s a decidedly modern but nuanced take on the NOS sound signature. The iPhone 4 nails it, but can’t keep as good a signal under load. MusicBOOST nails the load, but hisses more than the iPhone. MusicBOOST’s battery fills up an iPhone at least once, but if you’re a heavy user, will itself need charging at least once a day. Fortunately, you charge it via micro USB, so any old computer will do. And yet, what is the point. I upgraded from an iPhone 6 to an iPhone SE. It’s smaller, gets better battery life, and performs well. Sure, I prefer how the iPhone 4 sounds, and I’d not mind a battery pack add on. But MusicBOOST is so thoroughly mediocre on every front that it wasn’t worth keeping the iPhone 6 for. 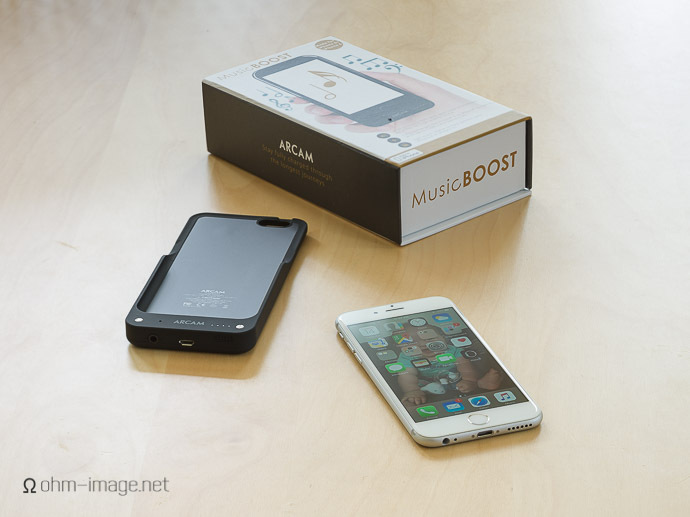 I’d like to see Arcam re-do the MusicBOOST, this time reducing hiss to iPhone-levels. If they want to take its performance up a notch, they can; I think the original performed damn near perfectly for my uses. But I only really used it during the review period.